Learning about your kids in your unschool. 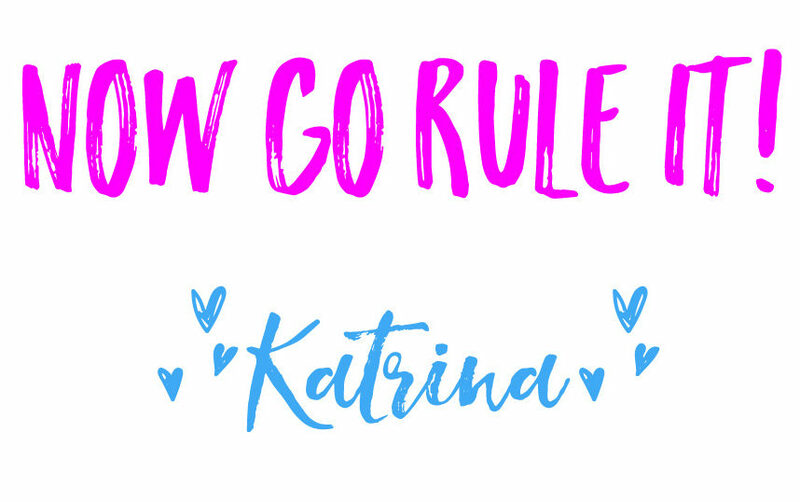 It seems so obvious when you really think about it, yet it’s something that gets skipped over when you’re trying to organize your unschooling experience. As parents, we get busy and distracted and we don’t really pay attention to everything that our children are doing. 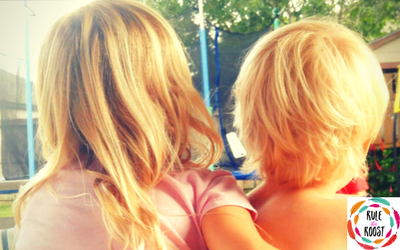 Learning about your kids in your unschool is probably the most important way to organize your unschool. It means that in order to unschool and be successful, you have to observe and figure out some things about your kids. What does that include? What do you need to learn in order to best serve your kids while you unschool? 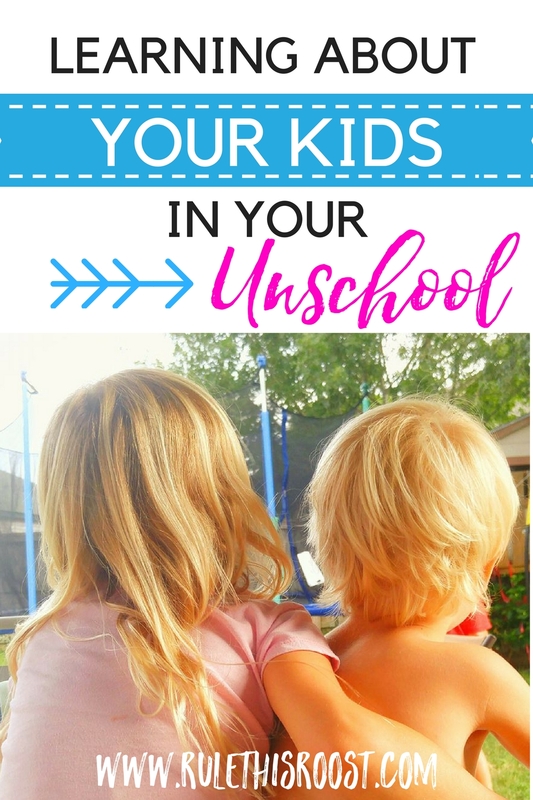 In this post of the “5 Ways to Organize Your Unschool” series, we will look at how you can learn about your kids as a way to organize your unschool. You probably looked at the title of this post and rolled your eyes a little bit. As parents, we know our kids. That’s a ridiculous assumption that we don’t. But, when you unschool your children, there are some different observations that should be made so you can really understand how your child learns. Observe your child while he/she has free time. Free time is the best time to learn about your child. This includes play time for younger kids, and free, unstructured time for older kids. What does your young child play with? Dolls? Play-doh? Crayons and coloring books? What is he or she naturally drawn to? Sand? Water? Nature in general? When you know what your child enjoys and is passionate about, it is easier to figure out how you can encourage learning through play. What most parents (and adults in general) don’t understand is that kids are not just playing, but actually learning. They are learning about the world around them. They are learning how to interact with their siblings. They are learning how things work. How about your older kids? Do they love video games, or prefer reading a book in a quiet space? Maybe your kid loves all things sports. Capitalize on whatever interests your kids. This is where learning will take place naturally. What do you do while you observe? Jot down some notes while you’re observing your kids. You can keep a journal that describes what they do throughout the day and what they are passionate about. For younger kids, this is super helpful so you can get an idea of how to make your environment more unschool friendly. Even with your older kids, jotting down your observations will help trigger their ideas and creativity as to what they might be interested in pursuing. What do you do after you observe? Once you have take notes and observed your kids and what they enjoy doing, you can look at see what opportunities were taken to learn something new. Was your 6 year old learning about patterns when he built a Lego fort? Maybe your 12 year old was reading about how to build a robot and started writing down a list of materials she needed you to purchase. Not only are these observations helpful for you to help your kids dive deeper into their studies, but it also helps you create a portfolio that documents their learning. Write down questions your child asks. Kids, especially young kids, ask a lot of questions. Sometimes it’s hard to keep up with all of them! Documenting your kids’ questions is a great way to keep track of their interests. It is also great for encouraging your kids to dig deeper into subjects that they want to know more about. This teaches life-long learning and is THE top reason for unschooling in the first place. Questions can be jotted down in a journal (like this one) and can be revisited as answers are found. Documenting the process your child used to find the answer is also super important to include in your notes. Ask your kids questions about themselves. A simple way to figure out what kids are interested in and what they want to learn is to ask them. Not only will you learn a ton about your kids, but you will also be spending quality time with them. What do your kids want to learn? What topic do they know about and want to learn more about? What do they think is their greatest strength? What is something they would like to improve on? There are so many questions that can teach you A TON about your kids and their passions! 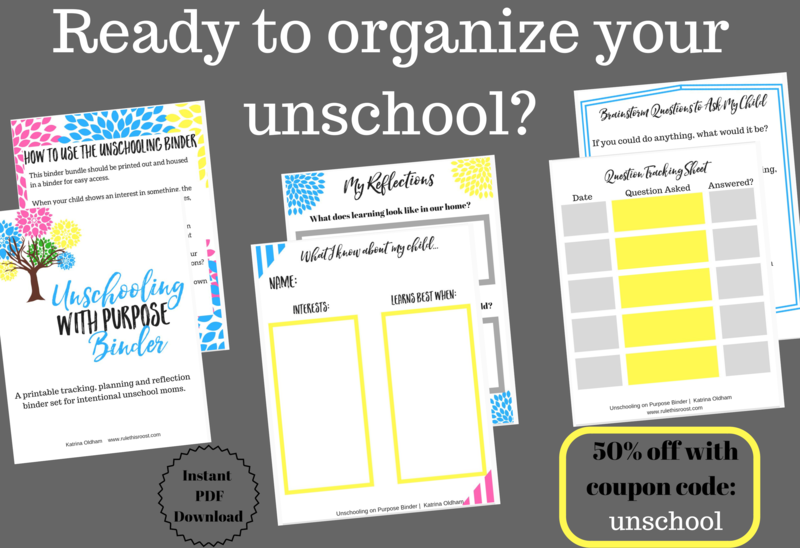 The Unschooling With Purpose Binder Set also has a variety of documentation sheets to use with your kids while you unschool. Interact and play with your kids. I know that parenting is tough and exhausting, but playing and interacting with kids is an amazing way to learn about them! And it’s a great way to foster a loving relationship as well. It allows for us to get down on their level (physically and playfully) and really experience life with them. Playing with kids not only helps us to understand our kids better, but also builds confidence in our children. When we show interest in what they are doing, it helps us to understand their interests and passions and what drives their curiosity. Younger kids’ play interests are generally pretty easy to pinpoint when it comes to playing. There are toys and books and all sorts of resources for younger kids to play with. But, what about older kids? What do you do with your tween or teen? Show interest in what they are interested in as well. Maybe your teen daughter wants to party plan. Don’t discourage it! Sit down and help her figure out what she will need for party planning. Purchase the resources and get her started on her interest. This is such an important piece of the unschooling puzzle. Not only is it great parenting, but it is great for organizing your unschool as well! There are so many ways you can learn about your kids. This is an important part of organizing your unschool because unless you are aware of how your child learns and what your child WANTS to learn, it may be difficult to be successful while unschooling. To learn more about how to organize your unschool, check out the next posts in this 5-post series!